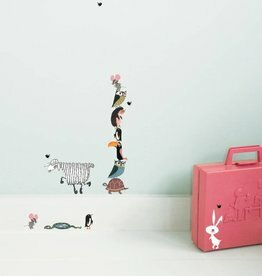 Big set of animal wall stickers by KEK Amsterdam, with illustrations of Fiep Westendorp. 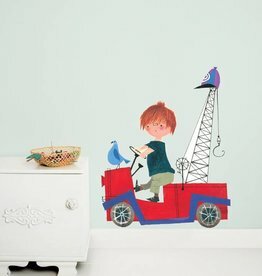 Great wall art, perfect for any baby- or kids room. 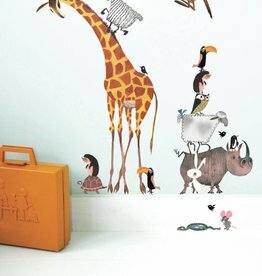 With a big giraffe, a rhinoceros and many other animals. 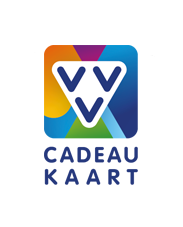 Vinyl stickers, size of sheet: 85 x 119 cm. Which surfaces are most suitable? 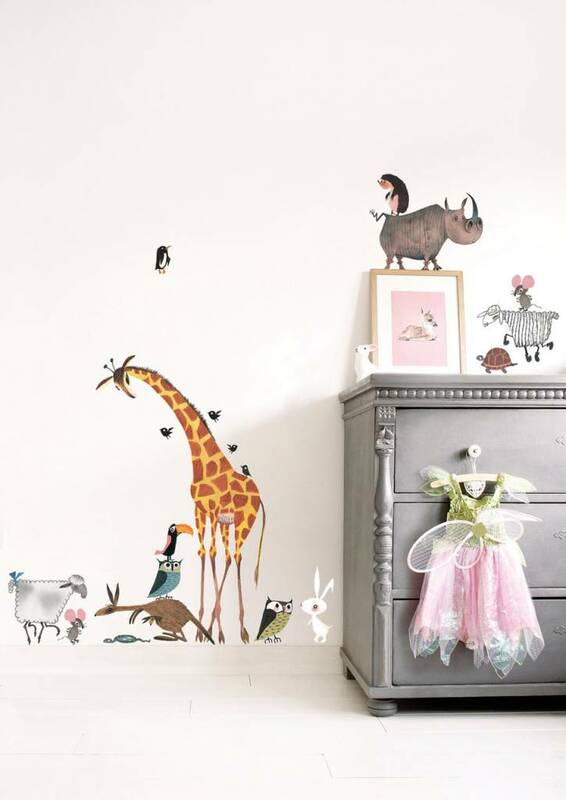 The wall stickers are best suited for hard, smooth surfaces such as doors, windows and furniture and smooth plastered walls without structure. 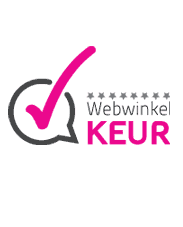 KEK Amsterdam can not guarantee that the wall stickers will stick on walls with fine sanding, spachtelputz or other stucco with a structure or granules, such as granol. Furthermore, the stickers do not stick on wallpaper (also no glass fiber or non-woven wallpaper). The wall and stucco must be really smooth! Make sure that the surface (eg glass, plastic, aluminum, tiles) is clean, dry and dust and grease free. 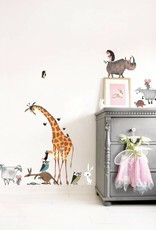 With just painted walls you have to wait at least four weeks before you apply the wall stickers.